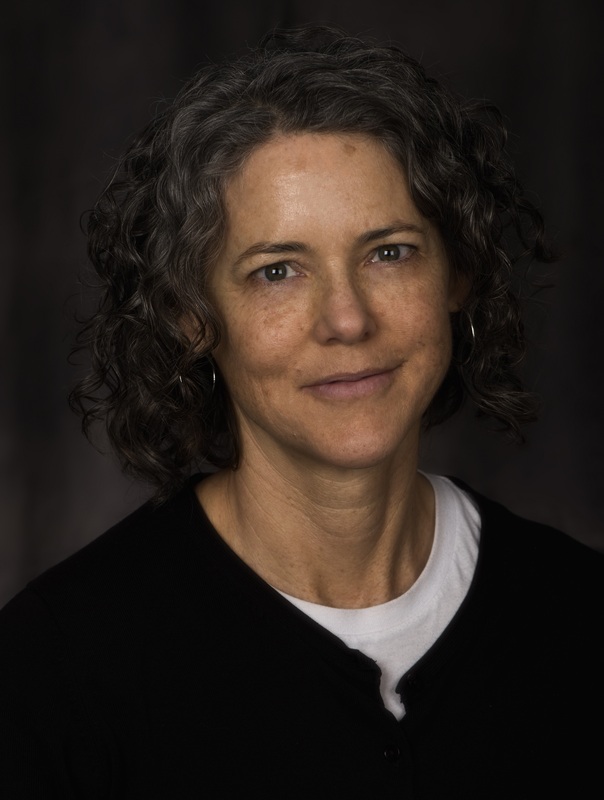 This is a guide to starting research in CINE 340: Production Studies, with Prof. Daniel Steinhart (Winter 2019). This is a guide for starting research in CINE 340 Production Studies with Prof. Daniel Steinhart (Winter 2019). Find the types of sources you need by selecting the options in the menu. 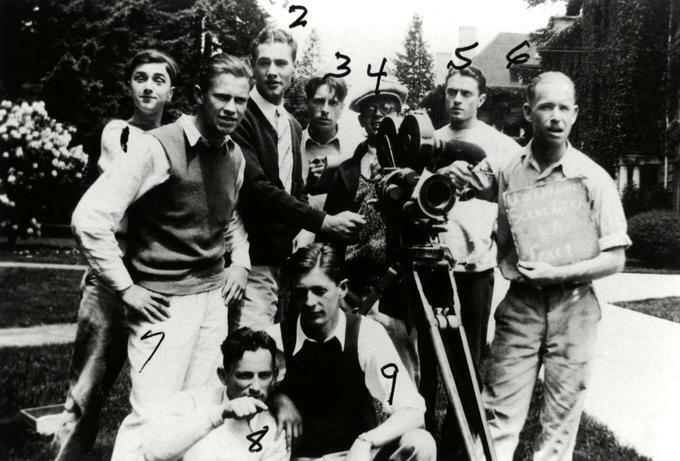 The crew of Ed's Coed (1929), a University of Oregon student film production. Photograph courtesy of Special Collections & University Archives, University of Oregon Libraries.